Tag Archive | "The Dream Machine"
LOL – Ep 51 – We are in Hell! 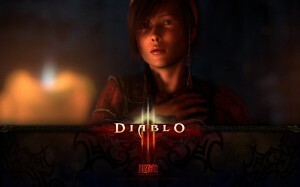 This week the ladies talk about Diablo III, Yesterday, Tera, The Walking Dead and The Dream Machine! And our winner from our “Your Best Ladies o’ Fleet” moment from Episode 50 is… Trumbit! Congratulations, thanks so much to everyone who posted their memories. It means so much to us that we have such awesome fans! Borderlands 2 – The preorders and collectors editions are awesome! Next episode’s game – Max Payne 3!